Ok, I've been trying to get back to my regular Wednesday Wishlist's, so here is today's favorites! 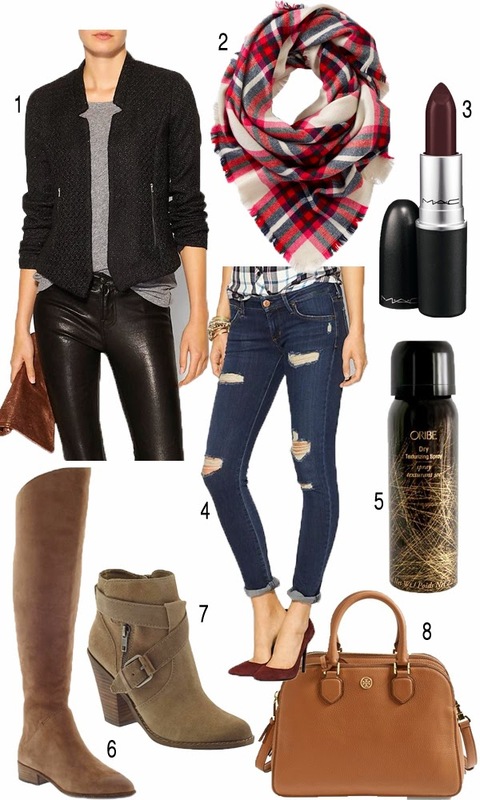 I can't get over these DV Booties and this gorgeous scarf! They are definitely a few fall must-have items! I'm also loving all the darker lipsticks coming back for fall, so this MAC lipstick in "Sin" is the perfect color for the fall season! LOVE both of those pairs of boots! I'm in love with that scarf! !